We solve some of the tough test challenges, by understanding consumer’s behavior. We have been offering direct mail services since 1995. We can take your mailing list, or provide you with a mailing list, and deliver your message at the lowest presorted rates possible. Design, print, and then mail. We truly are your one-stop, full-service shop. You are one-of-a-kind. Let your printing reflect that. Here at Digiprint, every job we do is made from scratch. This means you’ll get custom attention at every step, and never be shoved into templates that make you look like everyone else. 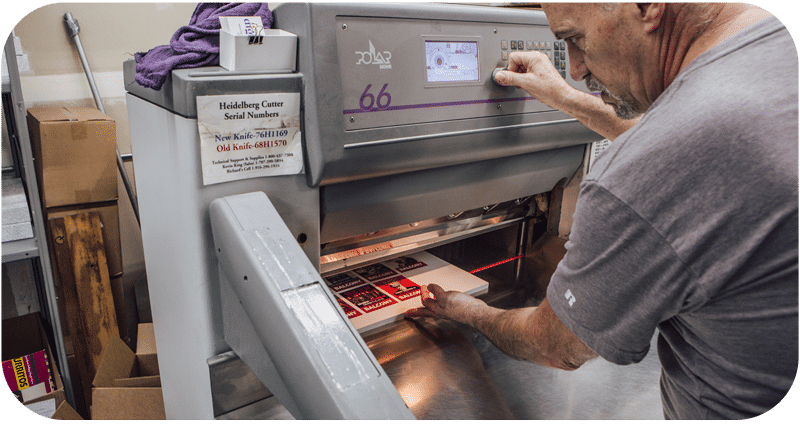 Whether it’s paper selection, style of cut, graphic design, color matching, offset or digital printing, specialty finishes, an abundance of binding options, or countless other custom touches, you’re guaranteed a personal, professional touch at every step of your project. Let us invent your universe. Make your design work for you. Whether you’re just starting out, looking to rebrand your identity, or just need a small tweak to your existing design, we have a team of graphic designers who would love to make your project shine (side note: we can also add a glossy UV coating to make it literally shine). We’ll build your project into something that wows, communicates, and most importantly, works. You’ve just met someone with whom you’d love to do business with. You hand her your business card. This is an important moment. Your business card must continue your message. 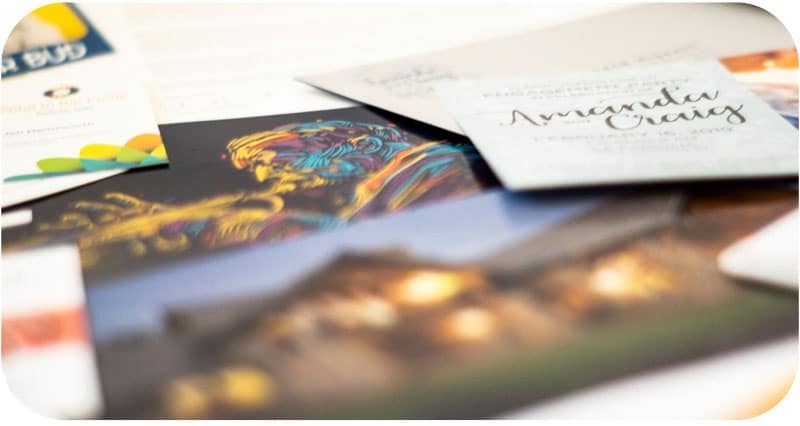 Whether your company provides luxury vacations or sells organic marmalade, a well-made business card will promote that look, voice, and feel to your prospective clients. That’s where we come in. Our expertise with paper stocks, designs, specialty finishes, etc. will ensure your message is consistent and on point. A business card is often the first impression of your branding. Let’s make it count. Stationery is where your branding really comes together. 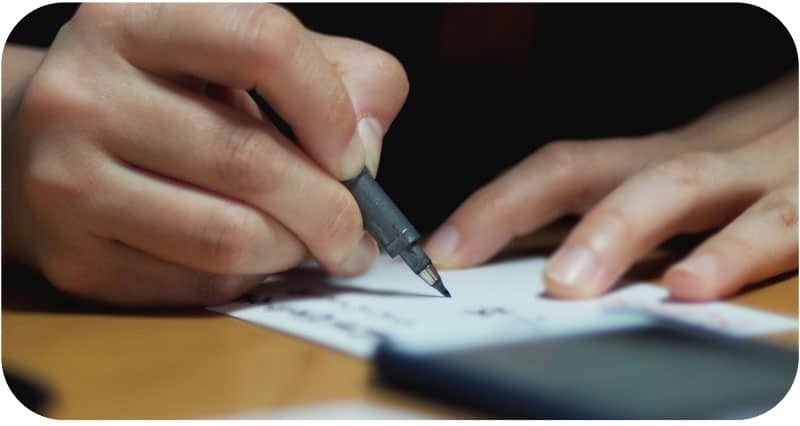 By tying together your letterhead, envelopes, correspondence envelopes, note cards, etc., you create a cohesive, consistent experience for your clients. You bring strength to your business communications. That’s why here at Digiprint, we’ll build those pieces of your puzzle into something greater than the sum of its parts. In a world of digital communications, we’ve become numb to emails, text messages, and Facebook updates. Invitations in these forms can be easily lost. Cut through that noise with a real, genuine invitation. This personal touch isn’t just noticed, it’s appreciated. 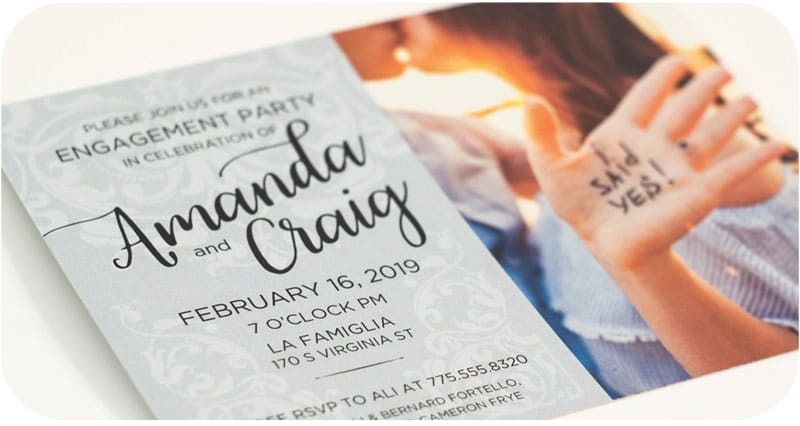 We work with you to create a full range of invitation pieces, including the invitation itself, envelope, RSVP, return envelope, and anything else you may need to give your event the sense of importance it deserves. Do you have a lot of information you’d like to communicate? 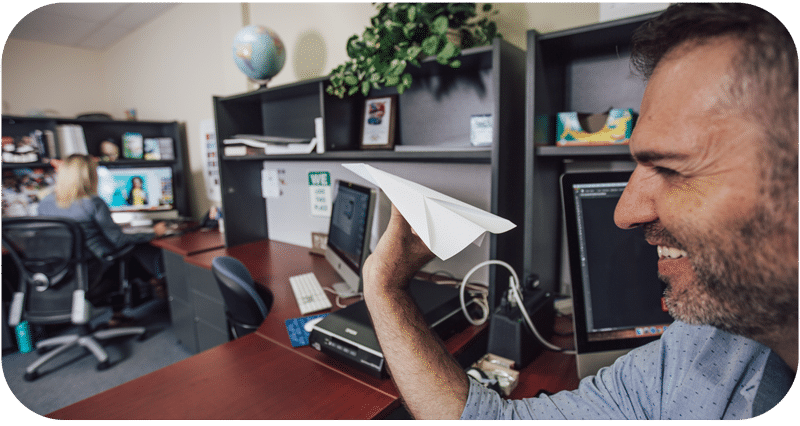 We can take your vision and fold it in ways that would make an origami master blush. 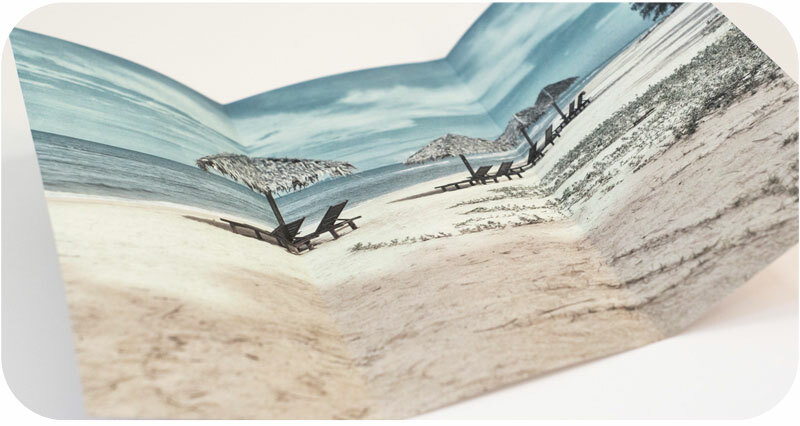 Whether you need a bi-fold, trifold, gatefold, parallel fold, roll fold, French fold, double parallel fold, double gatefold, we’ve got you covered. 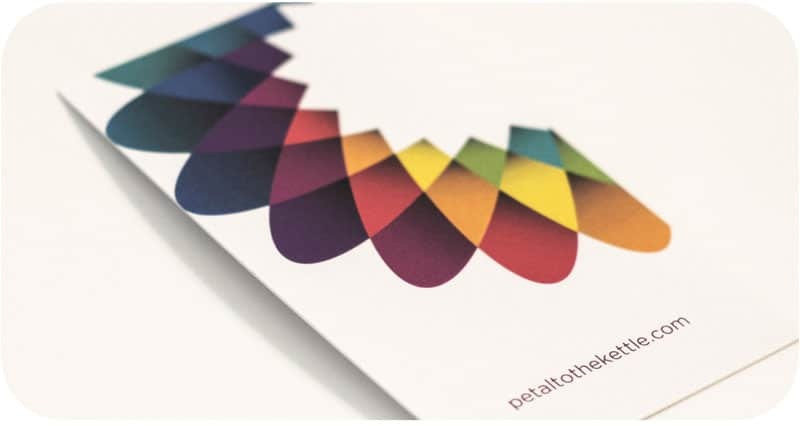 And where folds alone won’t cut it, we can bind your multi-page project into programs and booklets. Our bindery department is here for all your needs. Printing is only the beginning. 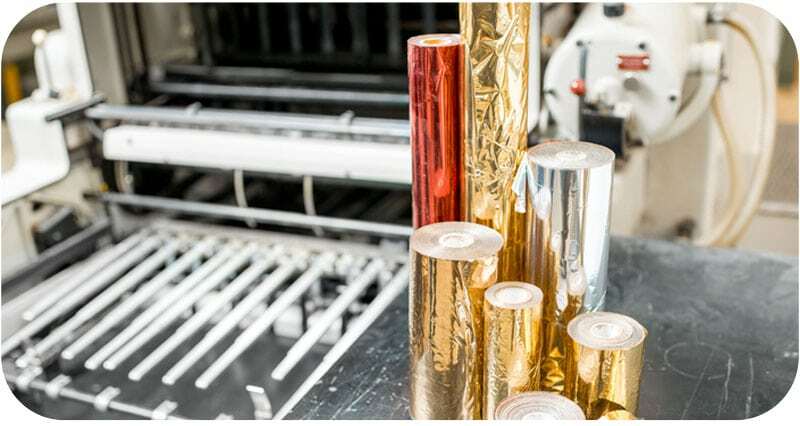 We have many options for giving your project that special touch, including spot UV, suede coating, embossing, foil stamping, raised inks, and more. From there, we can cut your project into nearly any custom shape you can imagine. These things really need to be seen and felt to be appreciated, so please come by our shop to hold some samples. Be warned: you’ll never want to print the “normal” way again. Sometimes you don’t want to just say something, you want to yell it from the rooftops. That’s when you want large banners and signs. 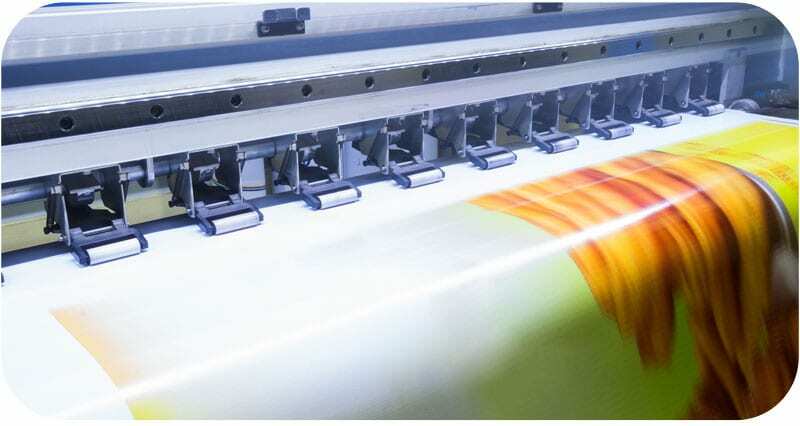 We can design and print single or double-sided banners on several types of vinyl, or mount your sign on a variety of stiff materials, such as foam core or coroplast. We can even produce vertical retractable banner stands for your next trade show or event. If you have to say something loud, save your voice and let us do the job for you. Get noticed. With our wide array of postcard options, you can be sure to stand out in your recipient’s mailbox. We offer a spectrum of sizes that have been pre-approved by the USPS, guaranteeing that your marketing message will arrive smoothly and on time. 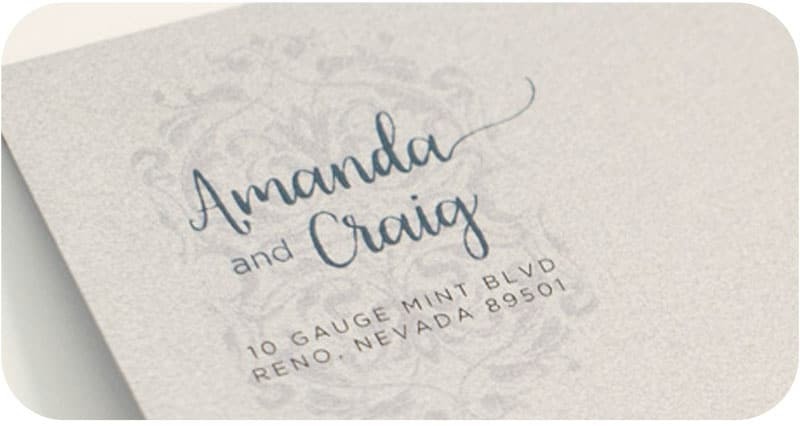 From your traditional postcard sizes like 4” x 6” to oversized cards like 9” x 12” (and many options in between), we can design, print, and mail your message directly into the hands of your customers.